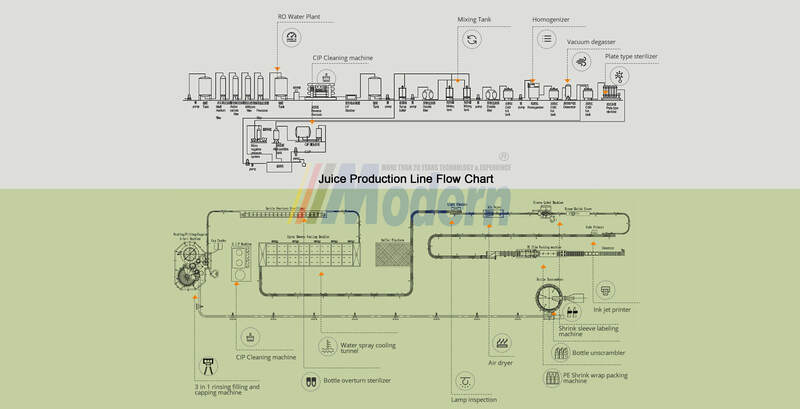 hot juice filling line and CSD line. 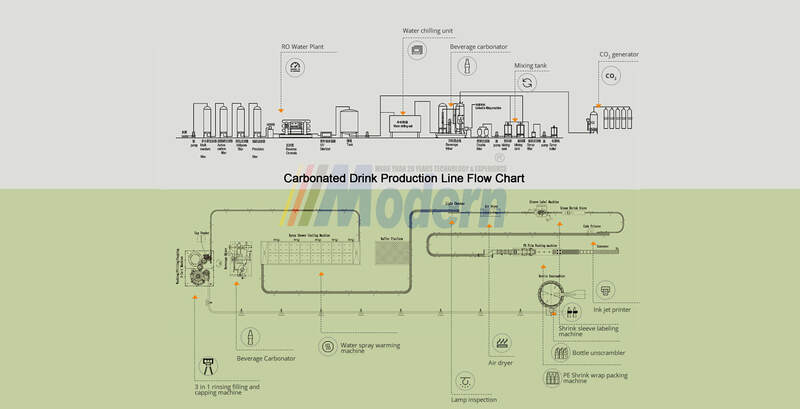 We are more professional to provide beverage production lines with advanced technology! 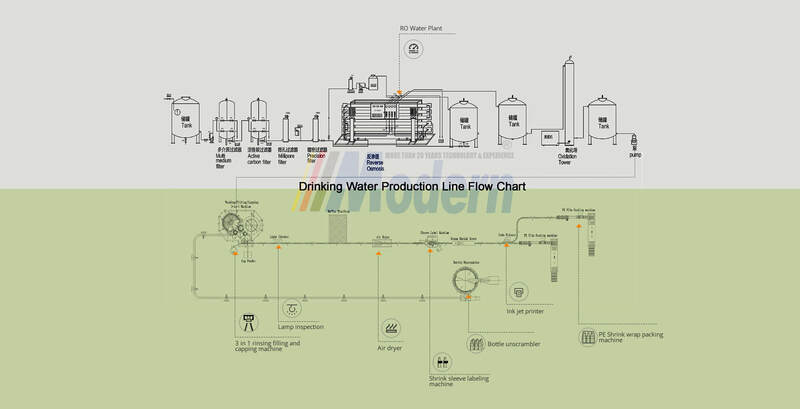 We are the beverage bottling plant manufacturer which has more than 20 years experience and technology! Each part is customized design as per your sample to ensure you have the right equipment to do the job! Performance, Delivery time, After service response Time, Workmanship, Wear parts availability guarantees! Free layout design based on your factory size and reliable installation and training as after service! Making your business/products presentable and acceptable to the public market is essential, and that is why it is crucial to have your products well packaged and attractive enough to make anyone want to patronize you. This is the very essence of packaging.